The children had such a great time at the zoo last week. 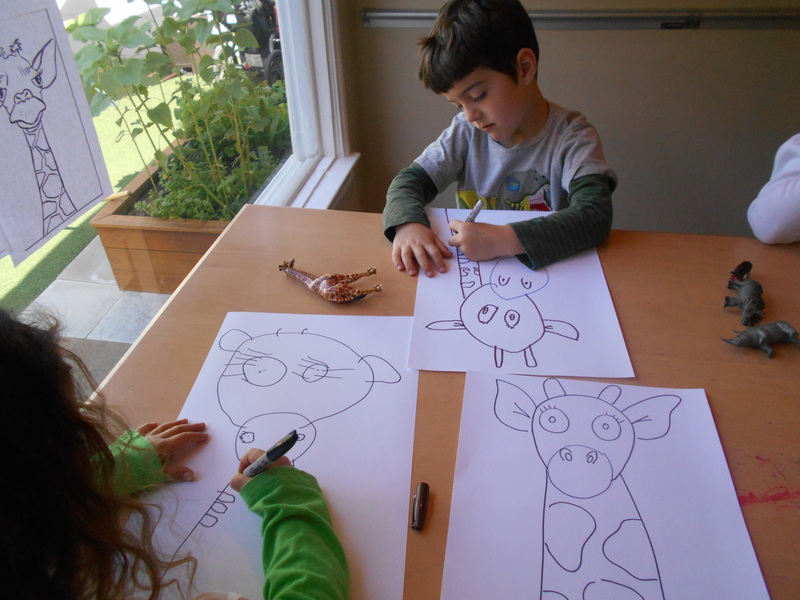 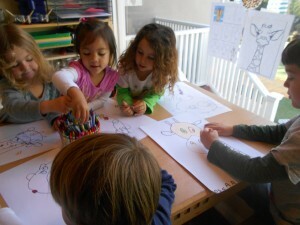 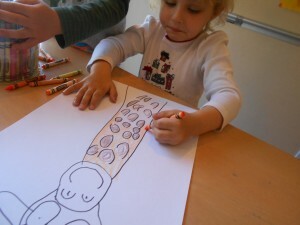 The children couldn’t stop talking about feeding the giraffe so they decided to draw their own long neck giraffe. 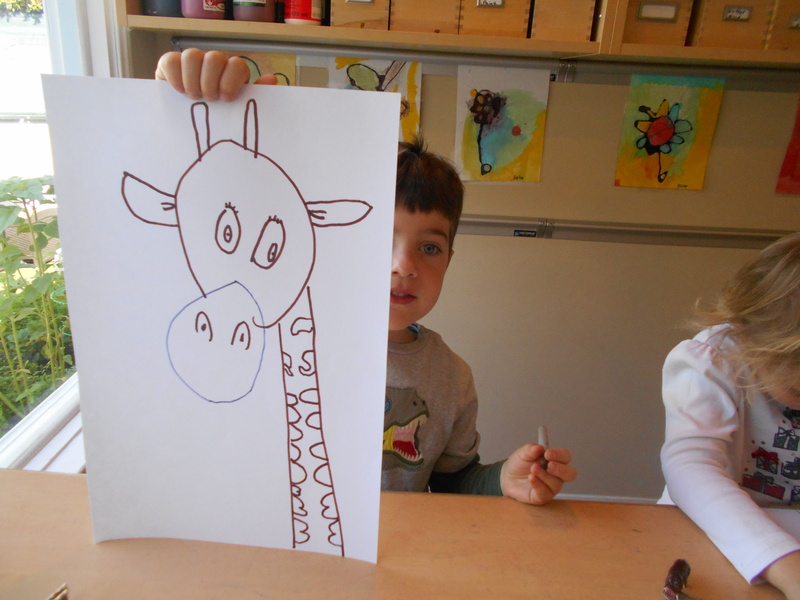 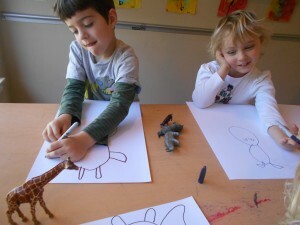 The children were very detailed in drawing their giraffe. 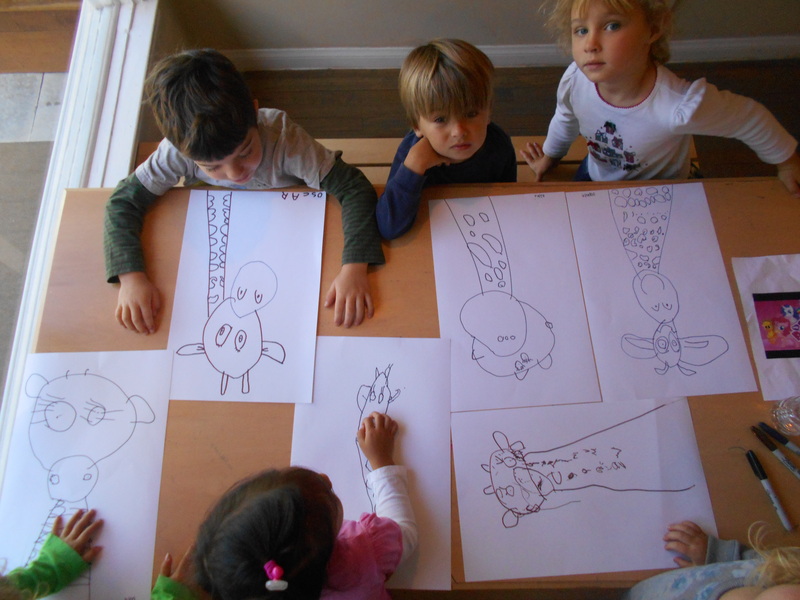 They could not believe how their drawings turn out and they were so proud of their drawings and couldn’t wait to show them to their friends.